We specialize in 18kt gold and fine diamond jewelry. Buying and selling diamonds at competitive pricing. 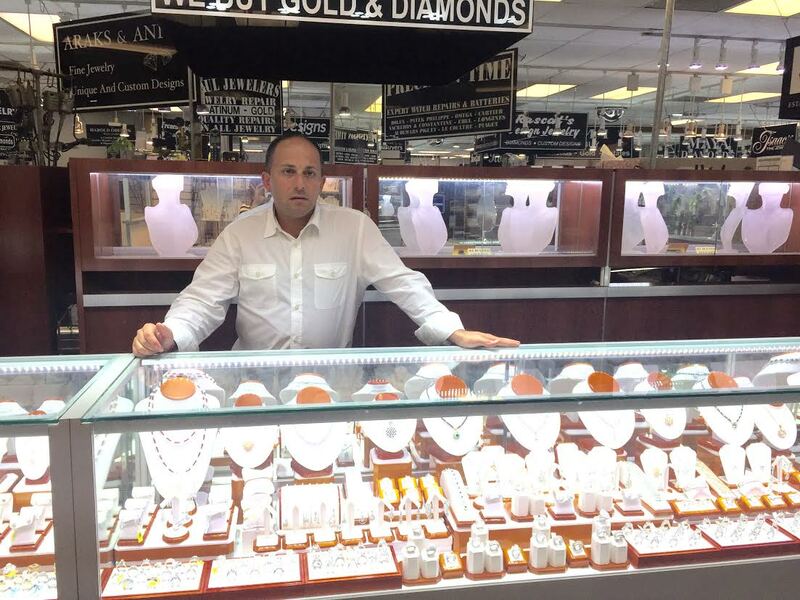 One of our newest and nicest jewelers to join the International Jewelers family. "We will treat you like Royalty!"